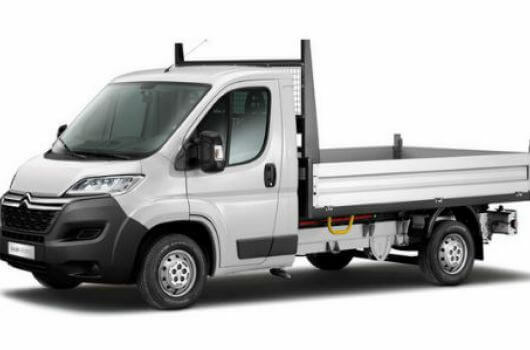 The new Citroen Relay 35 L3 2.0 HDI H2 Van 130PS Enterprise is expected to be one of the best-selling Relay models thanks to its class-leading payload capability and enhanced fuel economy. The Relay’s square-sided load compartments and its wide and low load decks means it has few rivals for load space practicality. 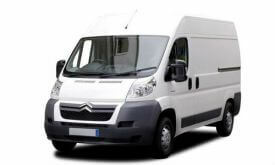 This Citroen Relay Enterprise L3 H2 van is available to buy at an affordable price right now from UK Vans Direct. 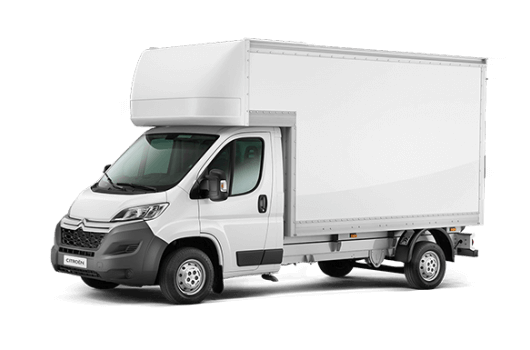 This Citroen Relay 35 L3 2.0 HDI H2 Van Enterprise runs on a 130 horsepower engine which is mated to a 6-speed, manual synchromesh gearbox. 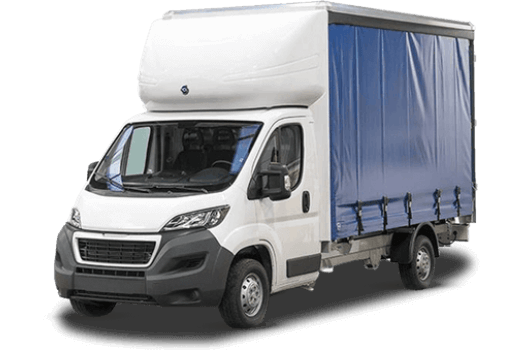 This L3 H2 version features a gross payload of 1525kg, which is particularly impressive when you consider that is almost 400kg greater than many of the Citroen Relay’s main competitors for this class of van. The Citroen Relay L1 H1 Enterprise runs on the advanced HDi diesel engine, which is a special engine that produces less CO2 emissions than previously used engines. It also lowers overall running costs by having up to 15% better fuel economy. The Relay Enterprise vans in the 3 to 3.5 tonne GVW range have an even better fuel economy of up to 42.8mpg with sub-200g/km CO2 emission figures. Also enhanced for these new Relay Enterprise vans are the comfort features of the cab area. The new trim and a much more functional dashboard layout. The steering wheel is also adjustable now to account for rake and reach so the driver’s comfort can be maximised at all times. The Citroen Relay 35 L3 2.0 HDI H2 Van 130PS Enterprise is available now at UK Vans Direct for £14,695.00 plus VAT and road fund licence. 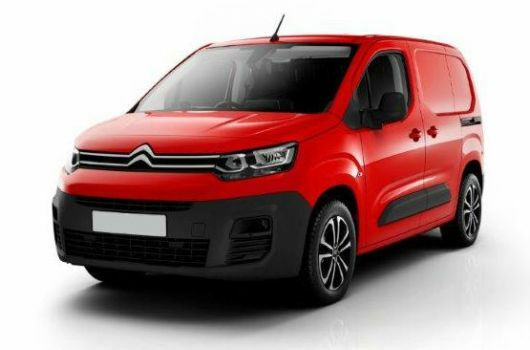 There are hire purchase deals available starting from £245.90 per month, plus delivery of the vehicle is always free when you buy a van through UK Vans Direct. 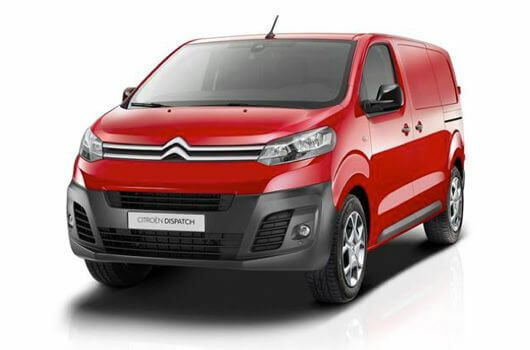 For more information about the Citroen Relay Enterprise L3 H2, call our team of Citroen van experts on 01709 717200.